Empower Bank Disburses 600 Loans Instead Of 40 000 Loans, Says Youths Are Not Coming To Take Loans. Really? I have not understood the whole explanation, please can simplify for the man in the street? I’m sorry it wasn’t clear enough. 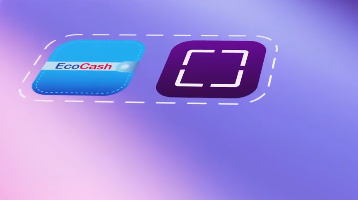 Essentially, because EcoCash is a monopoly in the mobile money market, it can’t give an exclusive deal to its sister company Steward Bank which is in a different market: banking. If it does that, it means all other banks have no chance to compete and that is called abuse of monopoly power. Whatever access EcoCash gives to Steward Bank, it must also give to all other banks so they can also have a chance to compete against Steward Bank. Of course that is if the other banks want to have that access in the first place. Monopolies and competition regulations are becoming very complicated these days to be honest. The laws are way behind technological developments even in the most advanced countries.